The Call Duck breed is a small, domestic duck breed that can technically be called a bantam duck breed. Call ducks are similar to Mallard ducks in their plumage and external appearance, but are relatively smaller in weight. This breed is often raised for ornamental purposes. 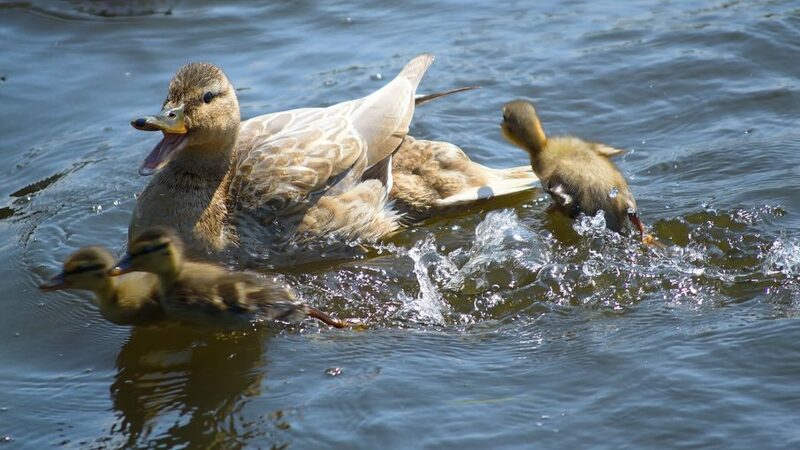 The Call Duck breed may be originally from the Netherlands, though no one is exactly sure. It was first officially recognized as a duck breed in 1865 in Britain. In 1874, the Call Duck breed was recognized as an official duck breed. The Call Duck breed is quite an active duck breed compared to some other domestic duck breeds. The Call duck reaches an approximate weight of one and a half pounds, or around 0.7 kilograms of weight. The Call Duck breed can take a number of appearances. The breed standard colors are White Call Ducks, Buff Call Ducks, Pastel Call Ducks and Magpie Call Ducks. Beyond the standard Call Duck colors, there are several nonstandard Call Duck colors such as Saxony Call DUcks, and Khaki Call Ducks. Other nonstandard Call Duck varieties include the creatively-named Chocolate Call Ducks and Crested Call Ducks. Call Ducks make relatively poor duck egg layers. Call Ducks lay approximately 30-75 duck eggs annually. Call Ducks are popular among those wishing to exhibit their ducks in poultry shows. Thus, one of the main reasons people raise Call Ducks is for ornamental purposes. For future reference, consult: All Breeds of Poultry, Origin: History: Description, Mating and Characteristics, by Frank L. Platt. Published by AMERICAN POULTRY JOURNAL, Chicago, Illinois.